About Carol Stream Parks Foundation Give! 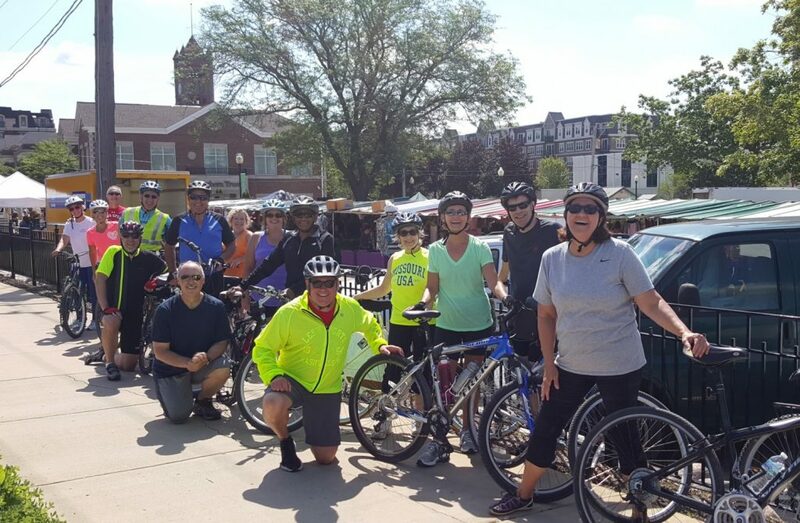 The Carol Stream Parks Foundation Bike Riding Club is comprised of a group of recreational bike riders ranging in age from 13 to 72. Year 2019 will be the 6th year the club has been in existence. We accommodate all skill levels and pace that are comfortable to the group. 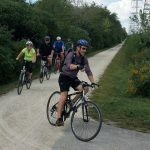 We have 12 bike rides scheduled for the 2019 season that leave and return to/from Carol Stream twice a month from May to October. You may ride with us as often or as little as your schedule allows. 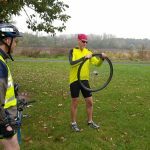 Each bike ride leaves at the posted time/location and is led by one of our guides who pre-planned the route. We ride at a pace that is comfortable for the group and we stop at busy roadways to cross as one. Rides range from 12-24 miles. Members who inform the guide can choose their own distance and go back at any point along the route. The average speed of our rides are about 10-miles per hour with stops along the way. 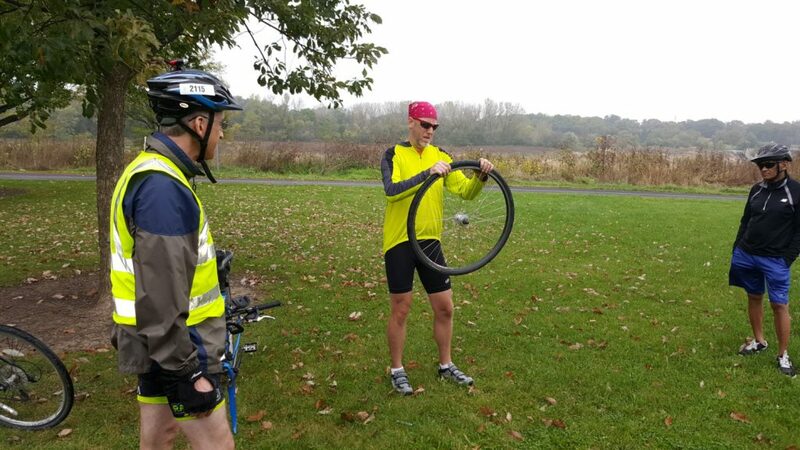 Safety is the number one priority and we select routes which are mostly dedicated bike trails. The exceptions to riding trails are when we ride on shoulders of low traffic roads. 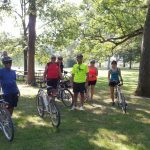 Shorter Rides of 12-16 miles leave the Fountain View Recreation Center at 6pm on the 2nd Thursday of each month May-Oct. The dates of the 2nd Thursday rides are May9, June13, July11, Aug08, Sept12 & Oct10. Thursday rides typically take 90-minutes. 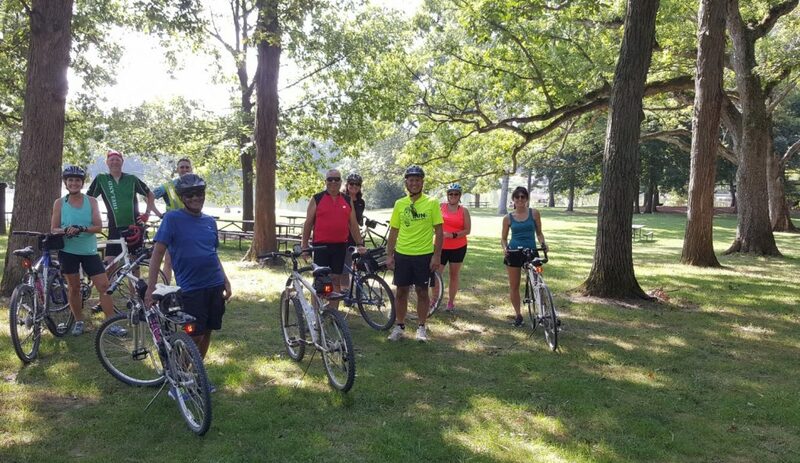 Longer Rides of 18-24 miles leave the Simkus Recreation Center at 9am on 4th Saturday of each month May-Oct. The dates of the 4th Saturday rides are May25, June22, July27, Aug24, Sept28 & Oct26. The Saturday rides typically take 2-1/2 hours. 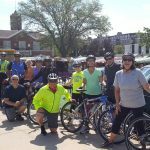 The 2019 season individual fee is $30 per rider or $45 per family members living in the same household. This fee includes as many or as few rides that you choose. Sign-up now at Fountain View or Simkus Recreation Center to reserve your spot and start receiving bike ride maps, notifications, schedules and a list of club participants. 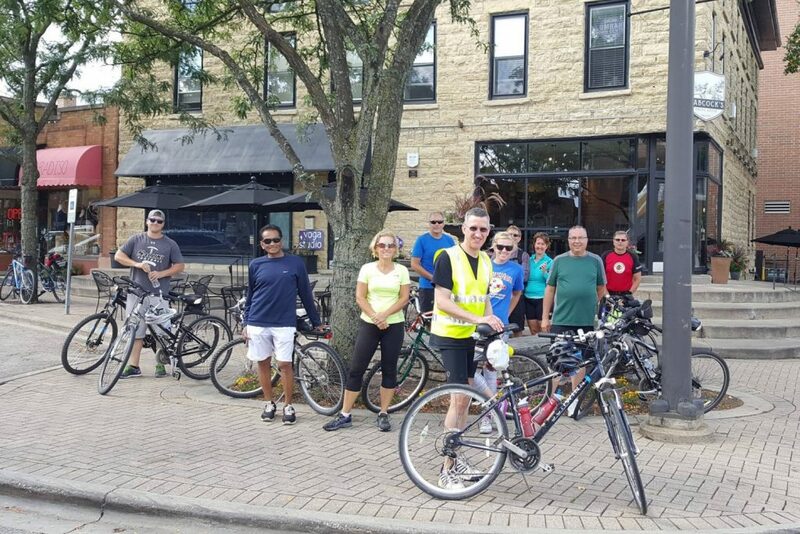 Bike Club Registration proceeds go directly to the Carol Stream Parks Foundation. The Carol Stream Parks Foundation is a 501(c)(3) non-profit organization dedicated to developing financial support for public parks, resident’s in-need and recreation programs of the Carol Stream Park District. It is managed by a board of directors who live or work locally and are passionate about providing a strong financial foundation for parks and recreation in the community. Questions about Carol Stream Parks Foundation can be directed to 630-784-6120. 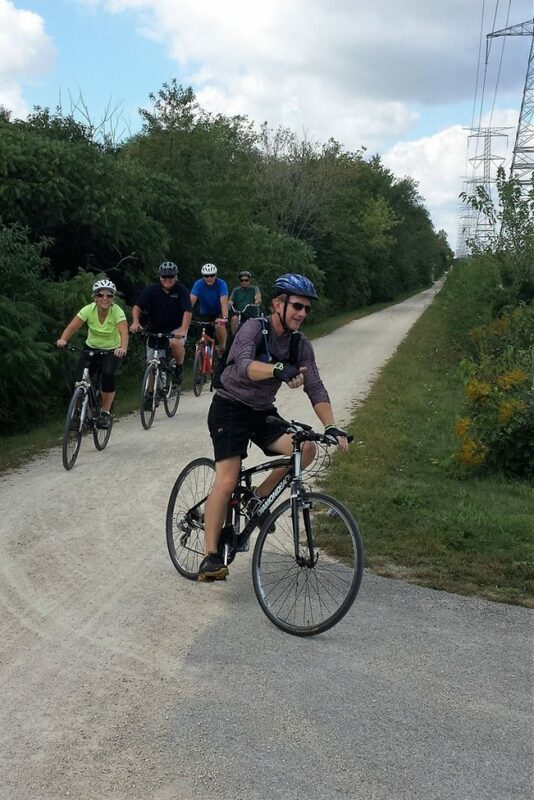 Includes monthly guided bicycle rides on area bike trails and through local towns. 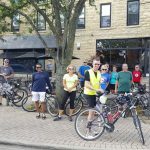 Bike Club membership proceeds go directly to the Carol Stream Parks Foundation. Bike Club registration can be completed at the front desks of Fountain View or Simkus Recreation Centers. The membership is for as many or as few rides on our schedule that you choose. Your membership fee helps us fund our Scholarship Program, Parks and Facility Improvements, Program Enhancements and Green Initiatives. 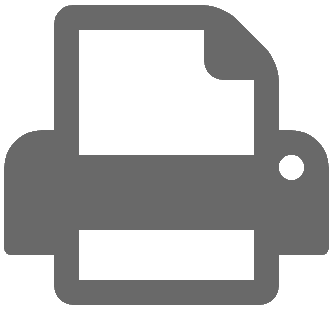 As a 501(c)3 corporation, all contributions to the organization are tax deductible. Identified donors receive a written receipt.